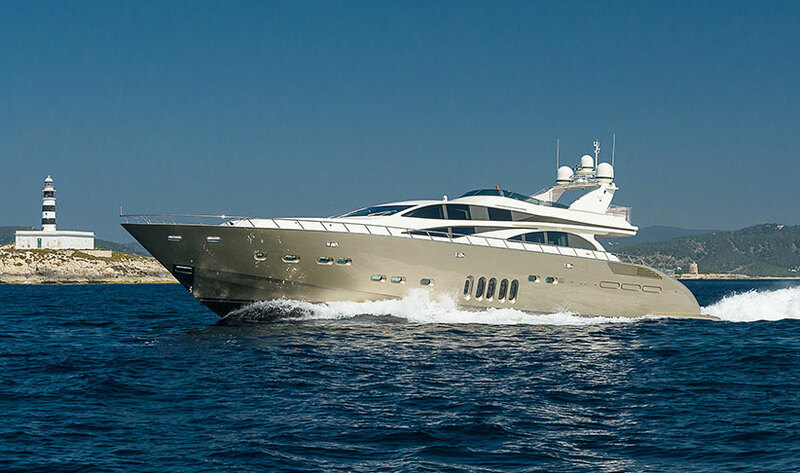 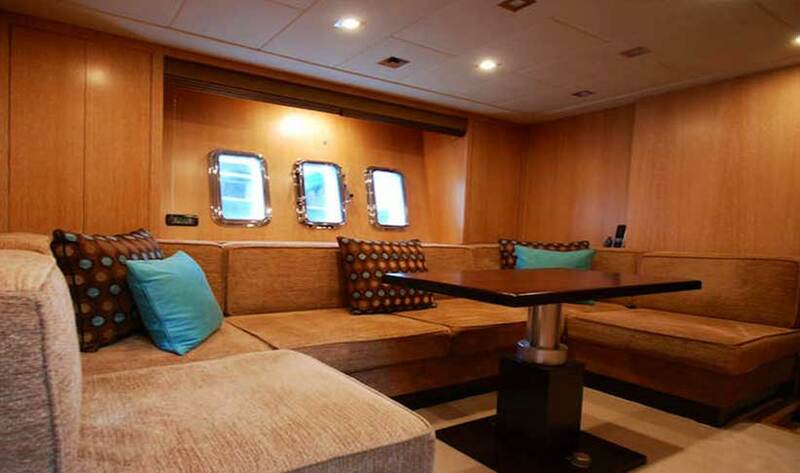 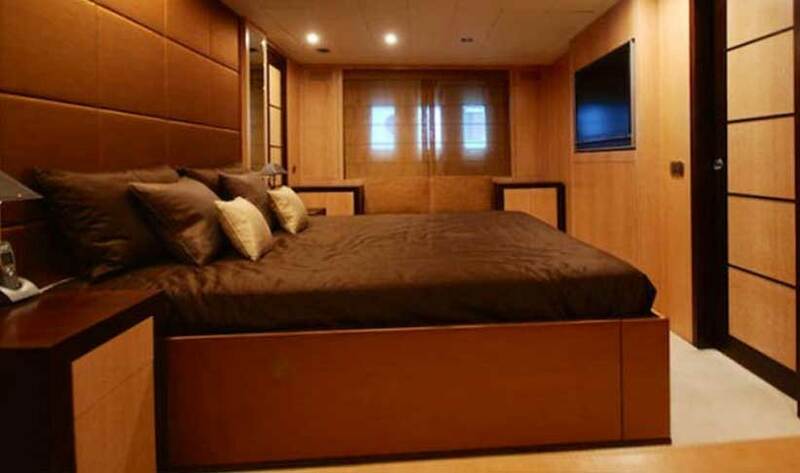 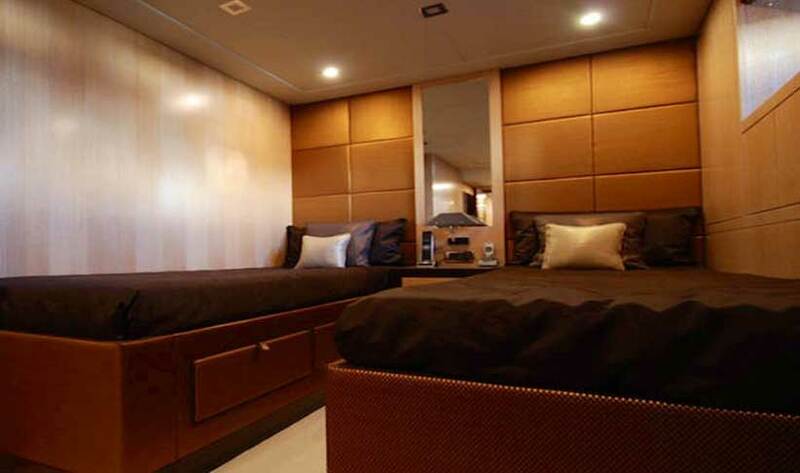 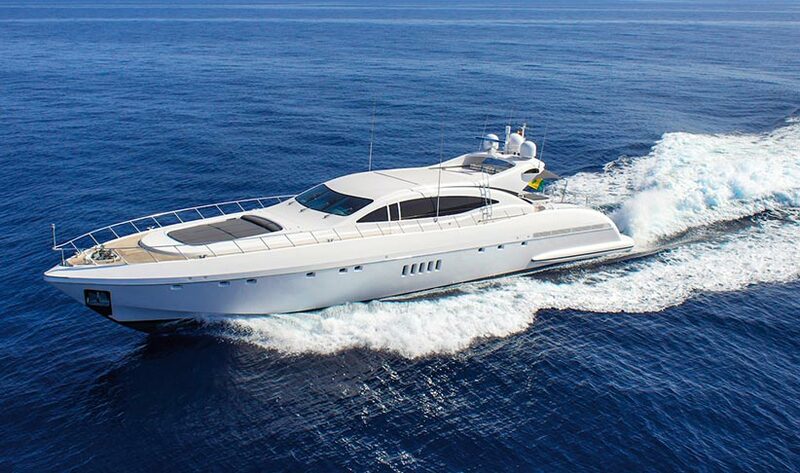 This renowned Overmarine Mangusta 80 superyacht takes 12 guests by day and accommodates 6 sleeping on-board overnight. 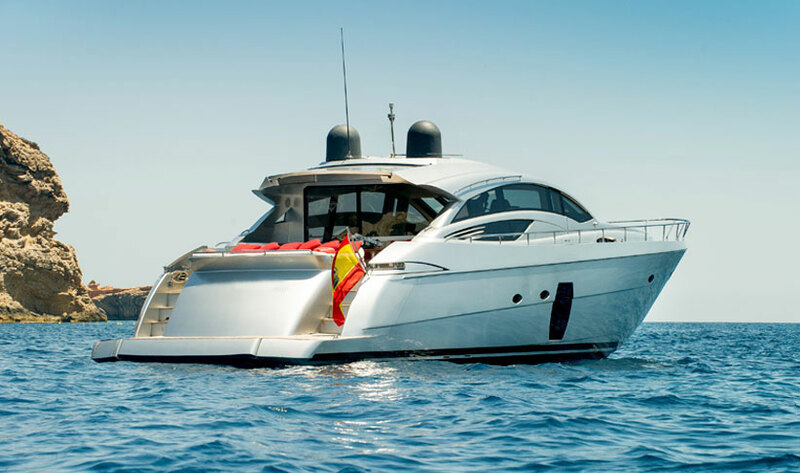 It is one of the later designs of this very popular model, offering solid reliability and high performance of more than 45 knots. 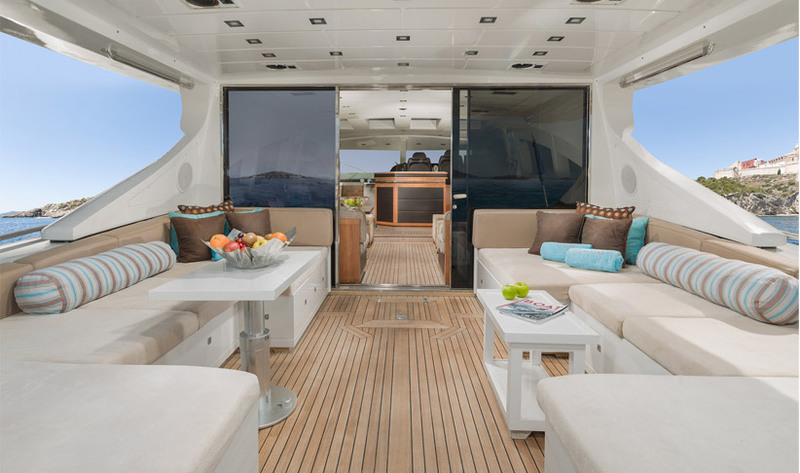 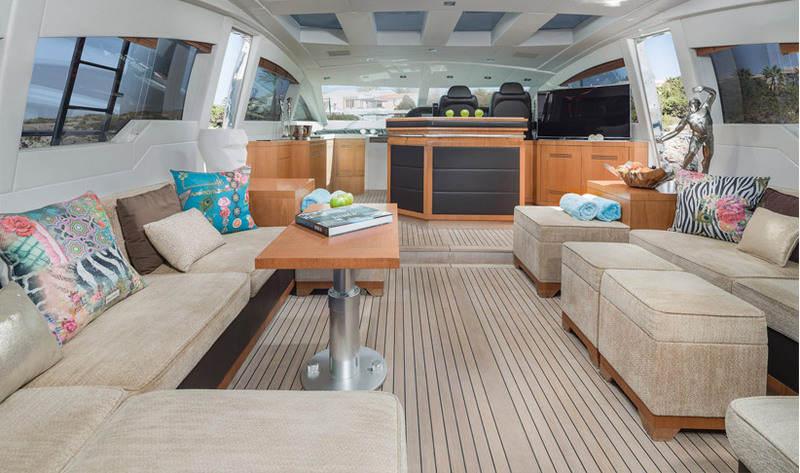 Its sleeker shape due to the hard top and aft enclosure, gives it a spacious interior and huge solarium area. 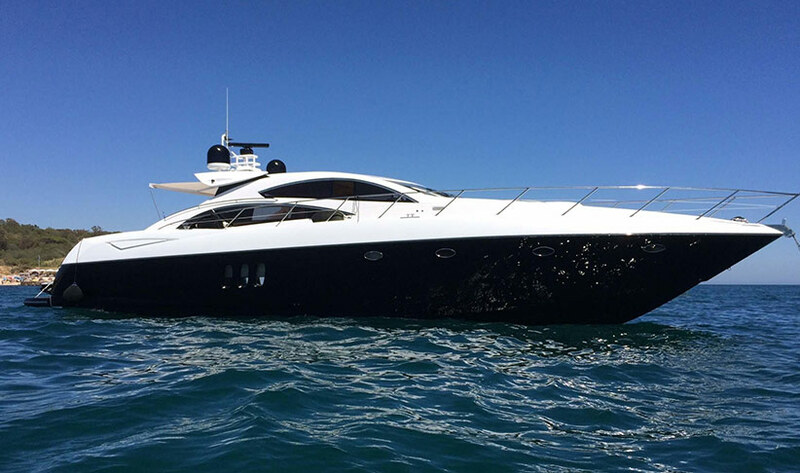 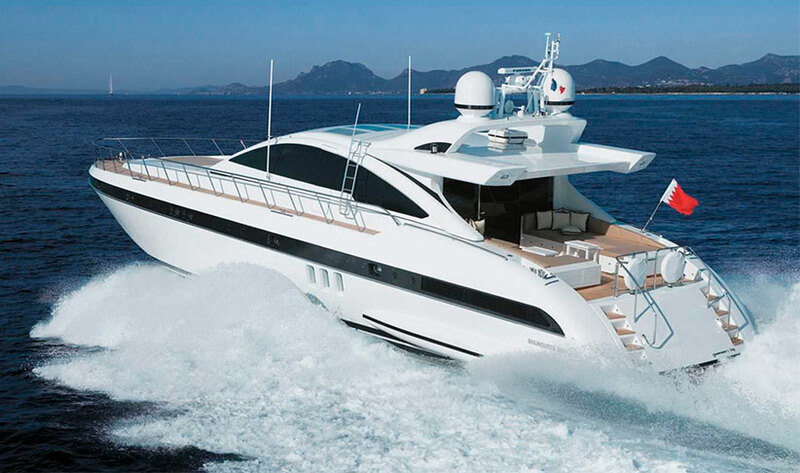 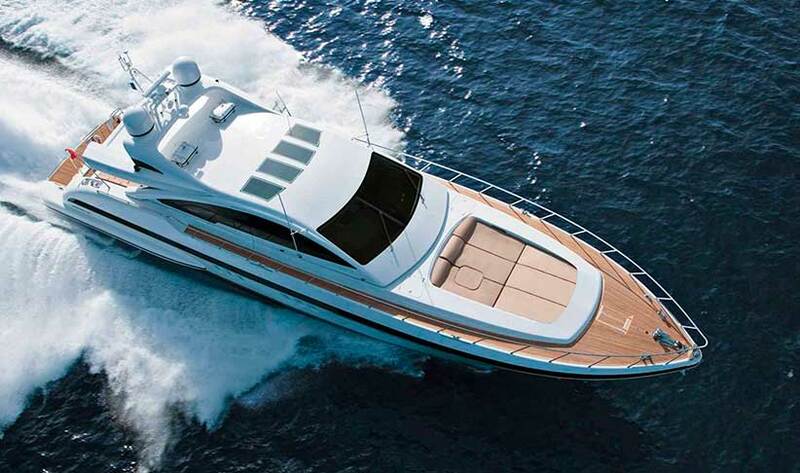 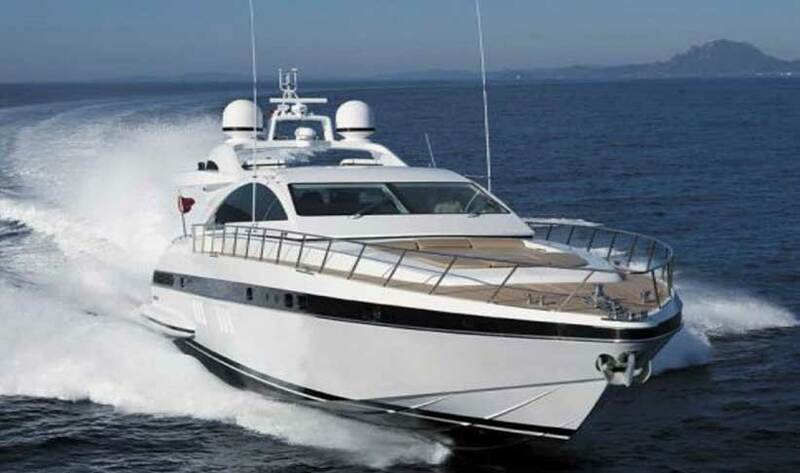 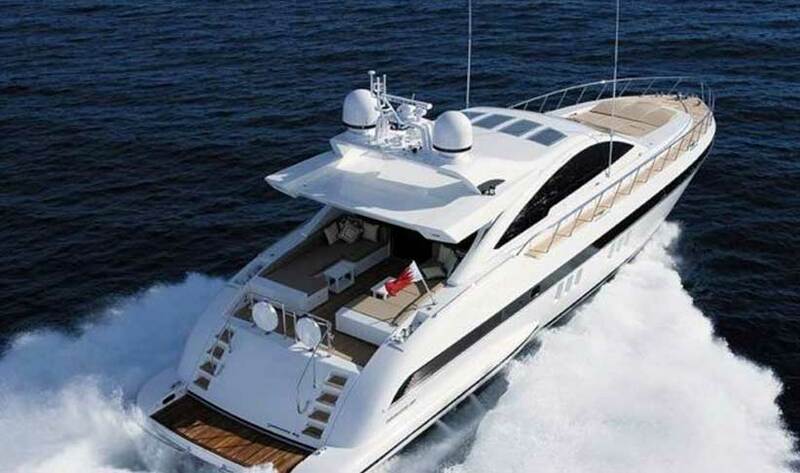 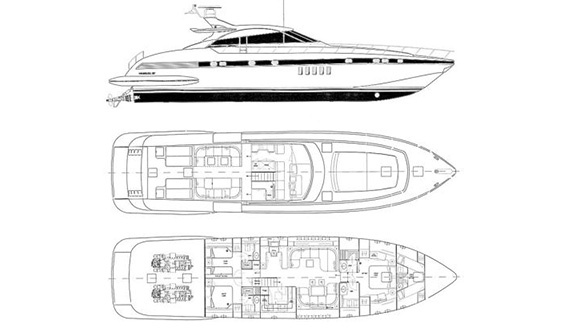 The Mangusta 80's jet tender offers watersports including waterskiing and wakeboarding.